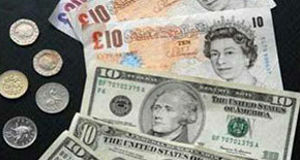 GBPUSD remains under pressure on Thursday; investors are trying to avoid risks. The British Pound is retreating against the USD on Thursday afternoon. The current quote for the instrument is 1.2722. The statistics published yesterday showed that the Services PMI in the United Kingdom fell up to 50.5 points in November after being 52.2 points the month before and against the expected reading of 52.5 points. The Chancellor of the Exchequer Philip Hammond said yesterday that any solution, which had left the country divided, had left a large segment of the population betrayed, in his view would have a negative political and societal impact, which would far outweigh the very small economic impact of May’s deal. As the country approaches December 11th, when the British Parliament is going to vote on the Brexit agreement with the European Union, Hammond warned Her Majesty’s Treasury that the chances of May’s strategy being rejected were very high. May’s deal will surely do a lot of harm to the British economy, but not as much as any other strategy. Policymakers very often talk about social and political effect that may appear after the Brexit voting in December. These talks provide additional pressure on the Pound. 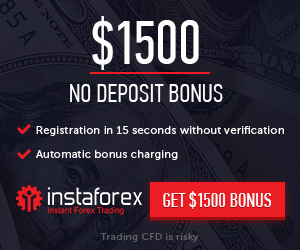 Right now, investors are trying to avoid risks and switching to the USD and other “safe haven” assets due to concerns that the pause in “trade wars” between the USA and China may come to an end before even starting.